One of the most common questions in the population is about the risk of anemia cause leukemia, especially if not properly treated. But ultimately, anemia can turn leukemia? 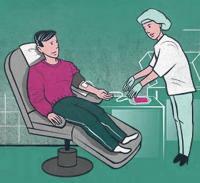 Idiopathic thrombocytopenic purpura (ITP) is a disease characterized by the destruction of platelets, which are the blood cells responsible for the first stages of blood clotting. 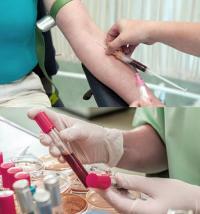 It is not surprising, therefore, that one of the most common clinical manifestations of ITP is bleeding. 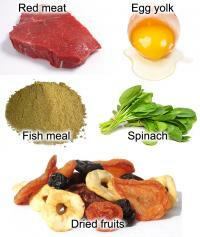 Iron is an essential mineral for the production of hemoglobin, a protein that carries oxygen throughout our body. 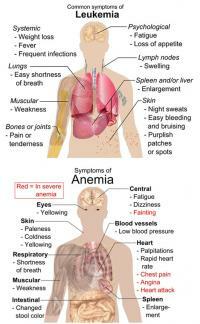 Iron deficiency anemia is the most common type of anemia in the world. 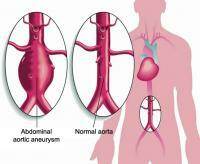 Its cause is iron deficiency in the body. 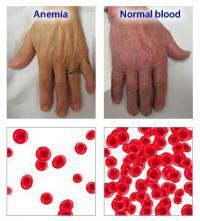 Anemia is the name given to reduced number of red blood cells. Red blood cells, also called RBCs or erythrocytes, are the cells responsible for transporting oxygen through the bloodstream. 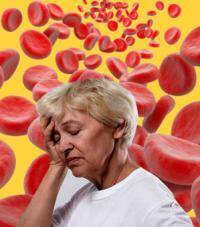 In this paper we explain the main symptoms of anemia.